Brebner Productions is an Agency that you can trust. It’s because with regards to corporate video production output in Auckland, Brebner Productions will give you the exceptional finished Video Content you expect. We may be able to provide the best service and influence the target audience of the choice in the right manners. Our final video output may be able to provide the right tone with regards to messaging; therefore it comes as no real surprise why the best videos in Auckland mainly come from Brebner Productions. If you would like your organization to produce a corporate video that’s way over the standards, you need to select an agency which is professional, experienced and reliable. All corporate video production experts who work with Brebner Productions are professional, and able to provide the content you need. We are constantly working very hard to improve our client’s capability to engage their audience effectively. 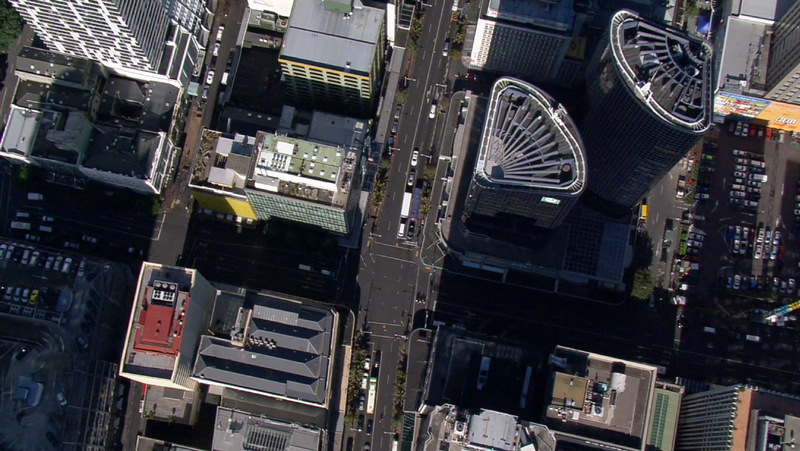 We are here to fulfill all your Corporate video production needs in Auckland, New Zealand at very competitive prices. Most video production companies based in Auckland don’t spend quality time understanding what it is that their client is looking for in terms of final video content. We have always believed that the client involvement is very important to produce a highly engaging video. We believe in working hand at hand with our clients to know the inside and out of their business needs. This is our most strong weapon to deliver the content as per your needs. We really appreciate any feedback that you may have to help us our service delivery. If you wish to work with an agency who is professional and have high service quality standards. Then, Look no further and call us at +64 21 463 899 Now. At Brebner Productions we don’t do bland, boring, corporate videos and ads - connecting with customers means putting some personality and passion into your communications. In short, we believe in story telling. And with over 16 years’ experience in production in various media - including film, reality TV, commercials and corporate communications - we know what we’re doing. Your business is unique, which is why we’re pretty flexible about the way we work. We’ll work with you to figure out what you need and how much you have to spend. Whether you’re looking for a TV ad, a video for your website, or a professional piece to show your board, we can help. We’ll talk about your audience, whether local or global, big or small, and work out the best way to get through to them. You’re involved at every step along the way, so you always know what’s happening and have a chance to suggest changes before delivery. It’s all about making your story stand out in a world filled with boring, forgettable visual communication. Need a video produced? Give us a call and tell us your story today. You really have under promised and over delivered. Many thanks for the fantastic work on this project. We have received 20% more, actual conversions, on the website since we added your film. I Just wanted to express my thanks and praise for a job beautifully executed. BMW / Oracle are very happy, despite their timings making life some-what dicey. Great Interview’s, great shooting, Stand-out performance and an advertisement of how well we can do things down-under. Looking for a new way to connect with your audience? Get in touch and we’ll figure out the best way to tell your story in film.